According to the Center for Disease Control (CDC), autism affects every 1 in 68 children in the United States. 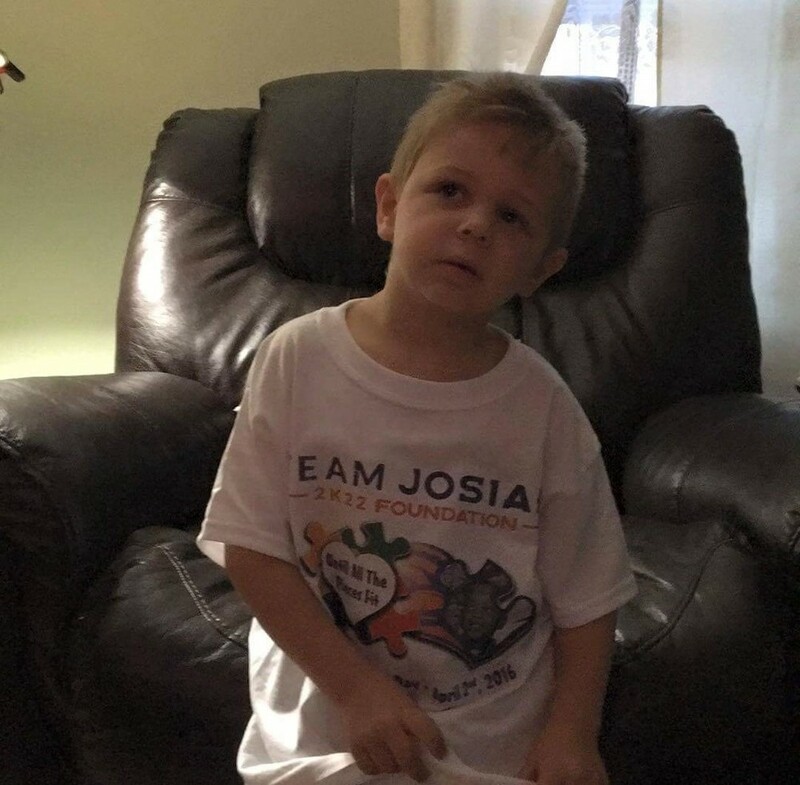 The Team Josiah 2K22 Foundation has set a goal to ensure that everyone affected by autism is aware of what the disorder entails. 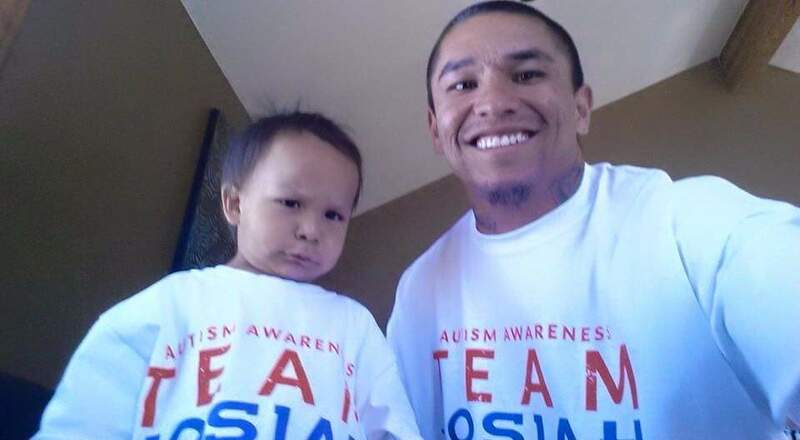 Raising autism awareness is a strong aspect of what our organization strives to do. Autism Spectrum Disorder (ASD) is a developmental disorder that causes issues with communication, social, verbal, and motor skills. The most important thing to know about autism is that it is a spectrum disorder, meaning its affects vary from person to person. No two people with autism have the same symptoms. Symptoms generally appear in the early stage of childhood before the age of three. Symptoms can vary from mild to severe. Oftentimes, Autism (ASD) can be accompanied with other difficulties such as intellectual disabilities, motor and coordination issues, and physical health problems, such as sleep disorders or gastrointestinal issues, and attention deficit hyperactivity disorder (ADHD). If you do find yourself noticing some developmental differences in your child, early intervention has proven to be one of the most effective strategies to raising a child with autism. Team Josiah 2K22 Foundation is happy to walk you through getting the proper resources available in our area. Symptoms of autism can be detected and recognized at any time, as early as eighteen months of age. Symptoms and severity of autism range from case to case. The primary symptoms associated with autism spectrum disorder revolve around three areas: communication impairments, social interaction, and behavior patterns. If you find that your child adheres to many of these behaviors at an early age, a compressive diagnostic assessment will help define if they are related to autism spectrum disorder or not. appears before the age of 3. · 1 in 68 children in the United States is diagnosed with autism. · Autism is five times more likely in boys than girls. · The rate of autism has steadily grown over the last twenties years. · Autism impacts normal development of the brain in areas such as social interactions, behavior, communication skills, and cognitive functioning. · Autism greatly varies from person to person. There are no two people with autism exactly alike. · There is no cure or discovered cause for autism. · Autism is treatable. Children with autism often progress if given proper treatment – early intervention is key!